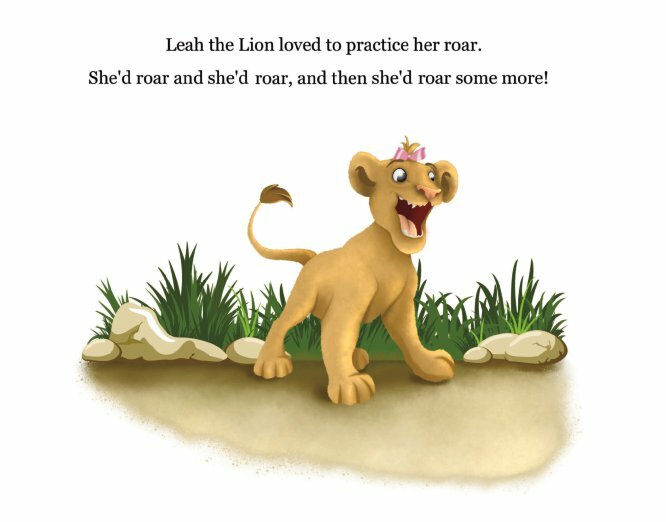 Leah the Lion is a little lion with a big gift—she can roar better than any of the other lion kids! But should she? 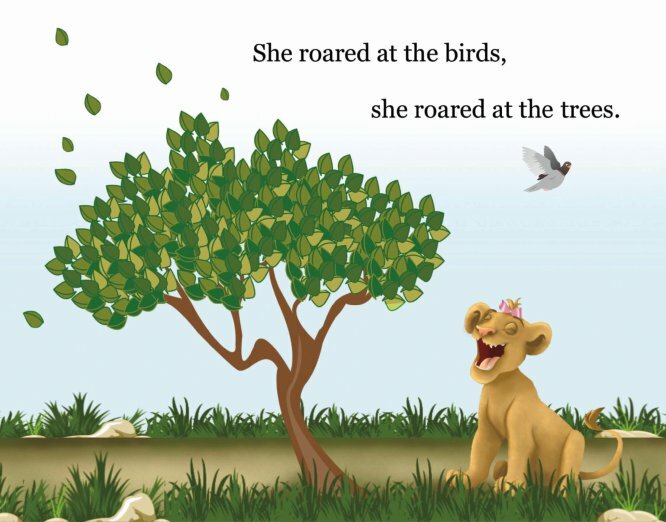 Read along with Leah as she learns the hard way that showing off and disregarding other lions’ feelings is not the best way to keep her friends. 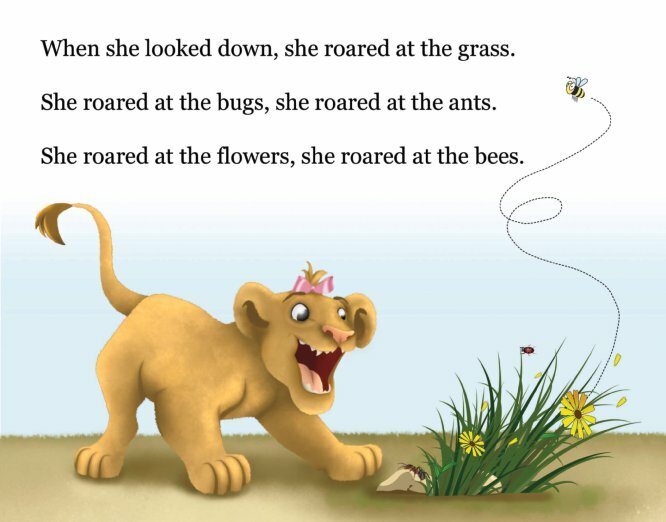 With a little help from her sister, Leah learns a valuable life lesson!